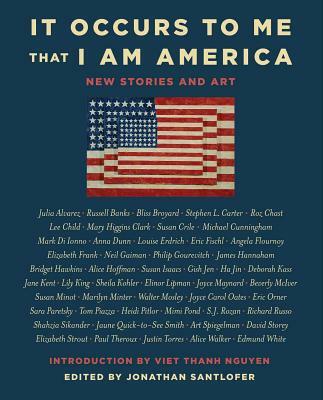 In the new anthology It Occurs to Me that I Am America, more than fifty of the most acclaimed modern writers and artists in America consider the fundamental ideals of a free, just, and compassionate democracy through powerful storytelling and illustration. As the presidential administration threatens to cut arts funding and vilifies a free press as “fake news,” writers and artists are responding, vowing to defend the most basic principles of freedom and justice for all. This book offers an introspective look at what current social and political issues tell us about ourselves and our country in an effort to take back the narrative of what it means to be American in the 21st century. It Occurs to Me that I Am America is being published in support of the American Civil Liberties Union (ACLU) upon the one-year anniversary of the Women’s March on Washington. A panel of contributors, moderated by the collection’s editor Jonathan Santlofer, discusses the book and the present moment at Greenlight.